You’re a young driver. You’ve passed your theory test, you’ve done the lessons and now you’ve got your licence. You’ve even got access to your mum’s Ford Ka – or better still, you’ve got your own car. All you need to do is strap yourself in and you’re ready to hit the road solo, right? Wrong. First, you’ll need insurance. And here comes the sucker punch – it’s going to cost a lot. In many cases it might even be more than the car is worth. Fear not, however, as help is at hand in the form of a little black box. What said box does is record driving habits – from the time of day you drive, to how hard you brake into the bends. So for those who drive at reasonable hours, stay within the speed limit and drive smoothly and sensibly, a black box could save you thousands of pounds. And if you prove to be a careful and safe driver, your policy could become even cheaper over time. How much could you save with a black box? We’ve got ourselves a sample quote based on an 18-year-old student named Adam living at home with his parents in a quiet neighbourhood of Peterborough. 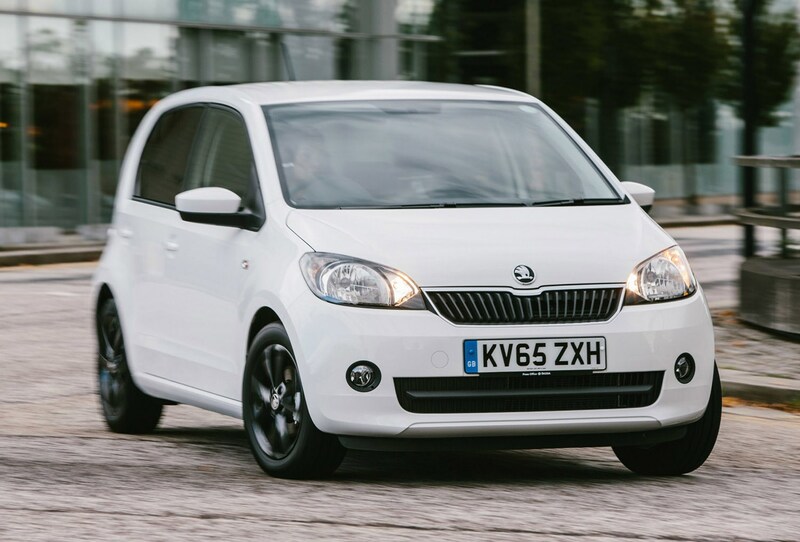 He’s just passed his test and has managed to squeeze a 60hp Skoda Citigo out of his parents. The total excess is £595 and the policy is good for social and commuting. Without black box car insurance, the cheapest quote we could get for young Adam on the mustard.co.uk insurance comparison site was £2,861.10 – almost half the value of his relatively new Skoda. What’s worse is that if the policy were paid for over 12 months – as opposed to upfront – the cost would increase to £4008.50. However, if Adam were to opt for the cheapest policy with black box telematics, his premium would drop to just £931.11 – nearly £2,000 less than the original quote. What’s more, if he wanted to stagger the cost over 12 months the telematics policy wold cost him just £86 more at £1,017.60. And providing Adam is a careful driver, he can get his premium reduced further for when it comes to renewal – on top of the one year’s no claims discount he will have accrued. Beware though, boy (or girl) racers, those with nocturnal motoring habits or drivers out to cause trouble in their cars won’t see any benefit from a black box. Policies can become cheaper with careful driving – but that works both ways. Drive like a lunatic and your premiums could skyrocket or worse, be cancelled altogether. Is black box insurance really that simple? Yes. You can buy telematics insurance over the web or phone and the provider will come around and fit the box to your car. Note, however, that the price of cover is largely down to your individual circumstances and as such, telematics insurance may not be suitable for you. For example, it may end up only marginally cheaper – or even more expensive – than regular insurance in some cases. There’s certainly no harm in considering it though, and as we’ve shown it could cut thousands of your insurance premium. Looking for car insurance? Why not take a look at mustard.co.uk and see how much you could save on your car insurance.